Unveiled earlier this year, the 2019 GMC Sierra Denali edition is set to hit dealerships in the next few weeks. 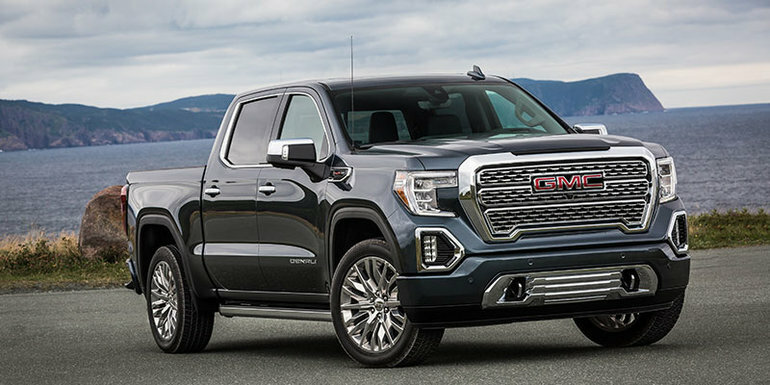 Featuring exclusive technology and packed with the latest features truck owners want, the new 2019 GMC Sierra Denali is the most refined and impressive GMC yet. That’s just a quick look at everything the 2019 GMC Sierra Denali has to offer. To learn more, contact us today at Surgenor Barrhaven!